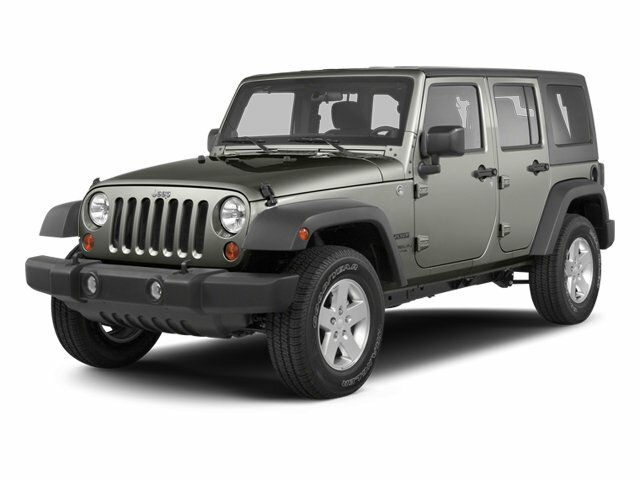 Description Check out this 2013 Jeep Wrangler Unlimited Sahara. Its Automatic transmission and Gas V6 3.6L/220 engine will keep you going. 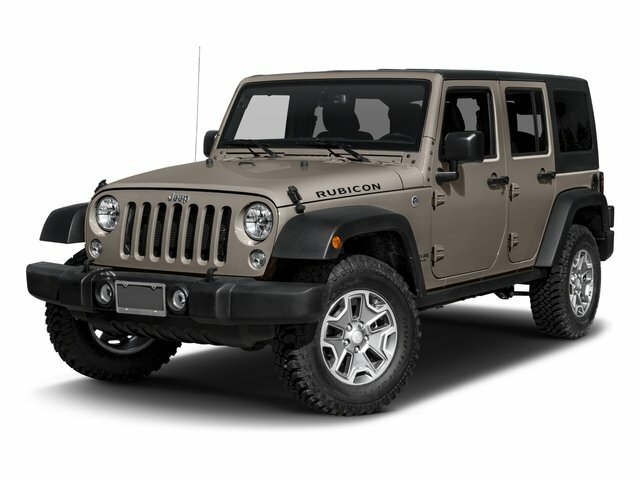 This Jeep Wrangler Unlimited comes equipped with these options: UCONNECT 430N -inc: AM/FM stereo w/CD/DVD/MP3 player, 40GB hard drive w/28GB available, 6.5" touch screen, GPS navigation, SiriusXM travel link w/1-year subscription, P255/70R18 ON/OFF-ROAD OWL TIRES (STD), CONVENTIONAL REAR DIFFERENTIAL (STD), CONNECTIVITY GROUP -inc: tire pressure monitoring display, Uconnect voice command w/Bluetooth, remote USB port, vehicle info center, BODY COLOR 3-PIECE HARD TOP -inc: freedom panel storage bag, rear window defroster, rear window wiper w/washer, BLACK INTERIOR, CLOTH SEAT TRIM, BLACK, 6-SPEED MANUAL TRANSMISSION (STD), 3.6L SMPI 24V VVT V6 ENGINE (STD), and 3.21 AXLE RATIO. 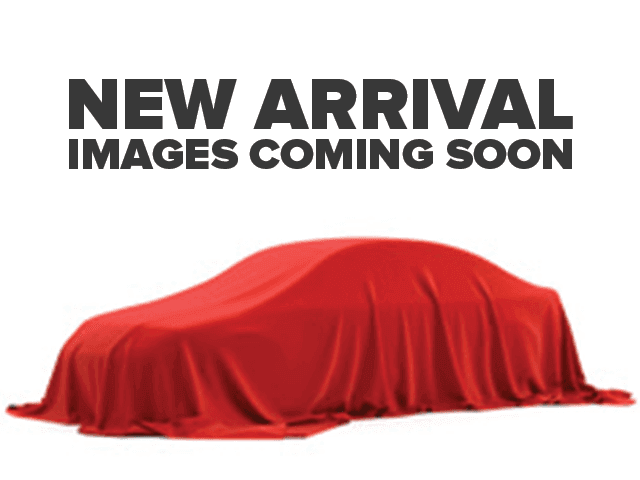 See it for yourself at Cutter Chrysler Dodge Jeep RAM Fiat, 777 Ala Moana Blvd, Honolulu, HI 96813.